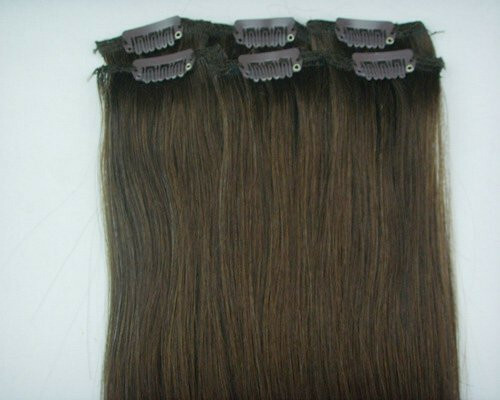 Are you looking for cheap, good quality, human, 20 inch hair extensions? Message/call/ email me on 0433476979, firoshap@gmail.com. Clips $60 for 6 pieces. Or stick, glue tips 100 for $100. All the products to do it yourself. Can supply bulk for hairdressers or stylists working from home. I can also get tape hair extensions and anything from 18 to 26 inches. International Salon Supplies has been operating in Perth for 36 years and only sell to professionals in the hair and beauty industry. We aim to be a one-stop-shop for hair, beauty, nail and make-up professionals. Excellent service, massive range and great prices.